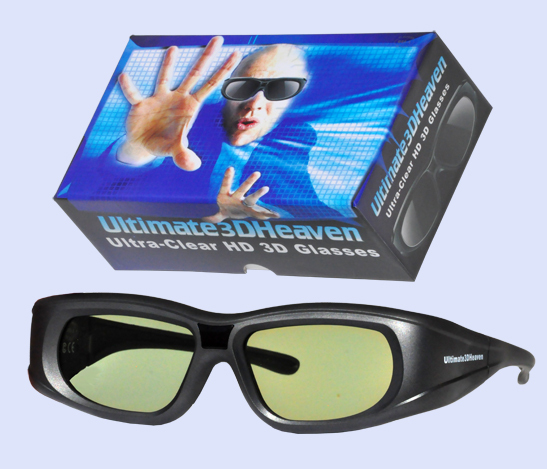 These 3D Glasses are fully compatible with any LG 3D Ready television that uses active IR 3D shutter Glasses! - These 3D glasses are compatible with IR based active shutter LG 3D TVs (mainly manufactured in 2010) and they perform flawlessly! If your television uses passive technology please see the bottom of this web page. These 3D Glasses are not compatible with RF based LG 3D TVs (manufactured in 2011+).